This radiotracer, which resembles norepinephrine and thus enters and gets stored in neuroendocrine cells, is used to localize adrenergic tumors. 24 hours after tracer injection: Liver, spleen, lungs, salivary glands, thyroid, skeletal muscles, myocardium and GU system (about ½ of administered tracer is in the urine by 24 hours). Variably, physiological uptake is seen in the nasal mucosa, lungs, gallbladder, colon, and uterus. Normal adrenal glands are usually not seen, but faint uptake may be seen in ~15% of patients. Click the above images to expand. Source: Bombardieri E et al. 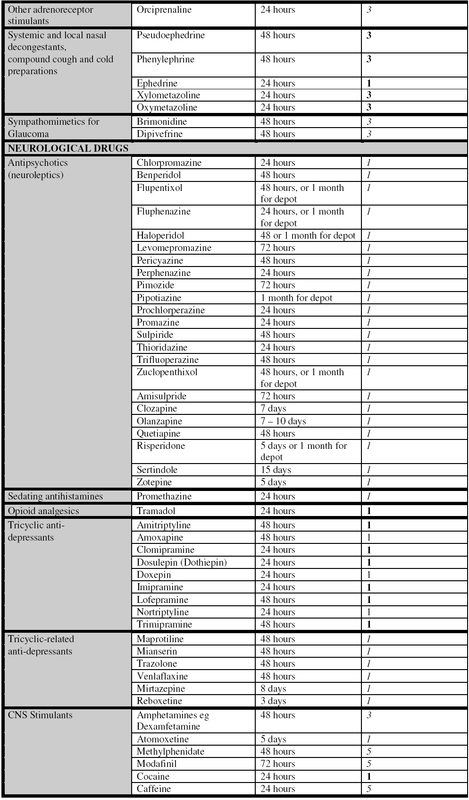 131I/123I-Metaiodobenzylguanidine (mIBG) Scintigraphy – Procedures Guidelines For Tumour Imaging. Oncology Committee of the EANM. Date of publication unknown. I-131/I-123-Metaiodobenzylguanidine (mIBG) scintigraphy: procedure guidelines for tumour imaging. EANM 2012. 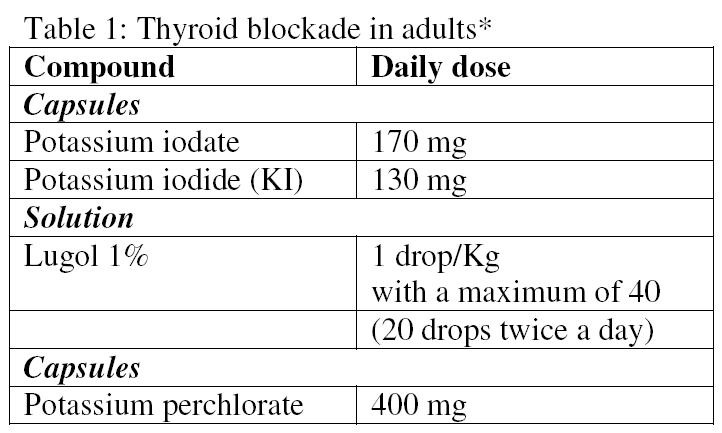 For medications to avoid and thyroid blockading, see above tables. 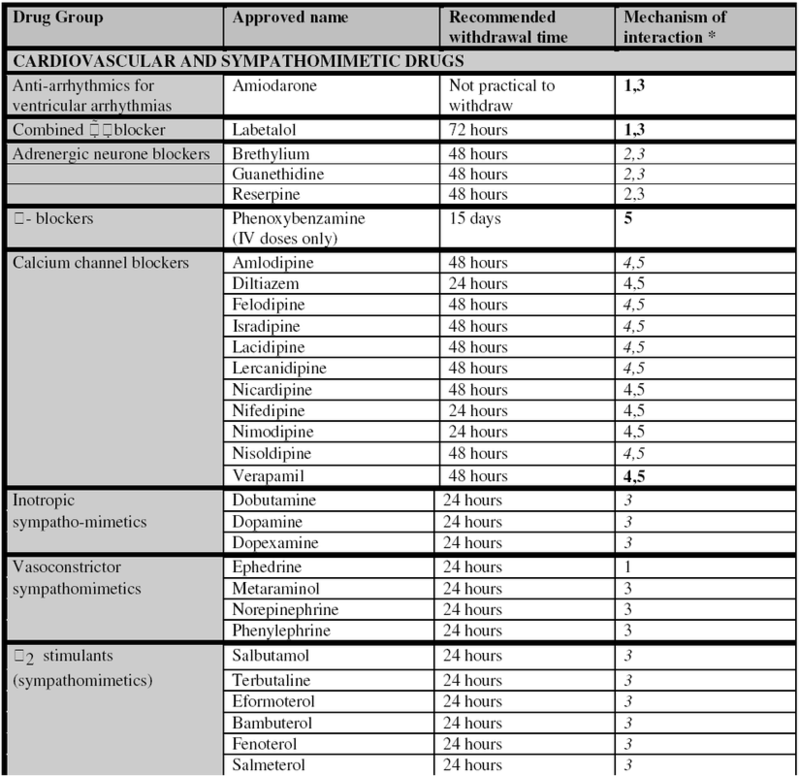 For foods to avoid before dosing, EANM guidelines say food containing vanillin and catecholamine-like compounds (e.g., chocolate and blue-veined cheese) may interfere with mIBG uptake. It makes sense also that sympathetic stimulation by caffeine could interfere with mIBG uptake.